Well well well, what two months of bad press and an E3 where the largest cheers were for the idea that you can lend a game to your friend will do to your whole next generation DRM scheme. Microsoft posted today that it will do nearly a 180 on the policies it had set in motion for the Xbox One. 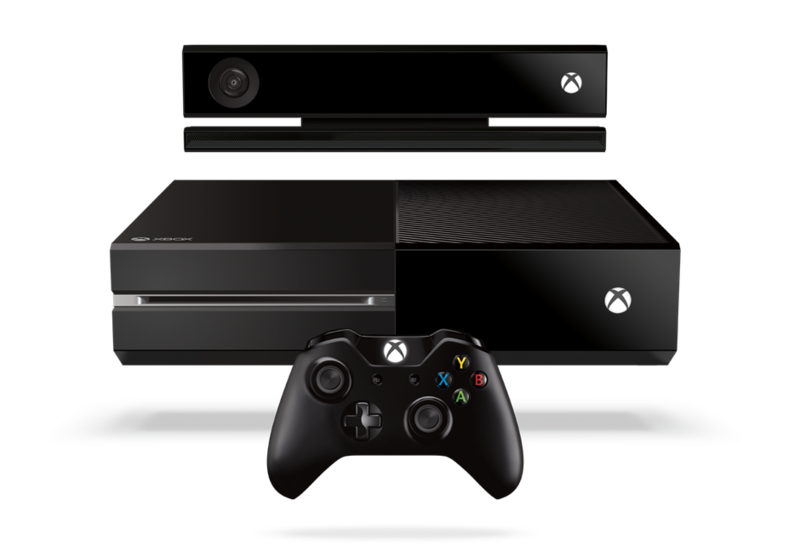 Until today, games purchased or downloaded to the Xbox One were to have restrictions regarding offline play, the ability to lend games, and the ability to sell games. Sony, with the PlayStation 4, on the other hand, has been riding a wave of positive press from simply not requiring these things, even to the point of Jimmy Fallon discussing it on last night’s show. This action by Microsoft is exactly what many people have been looking to hear. It will certainly be interesting to see if it sways any folks in their favor who happened to be planning on jumping ship from MS’s ecosystem this fall. Has this news affected your desire to purchase a Xbox One or PS4?